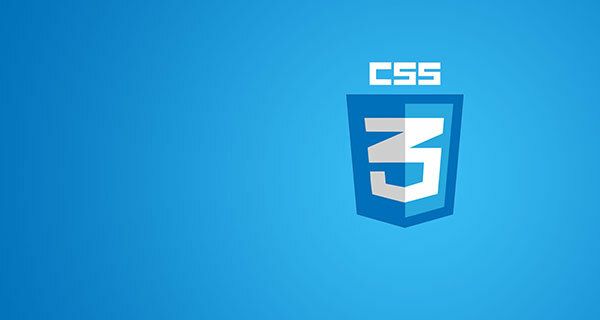 CSS3 Transitions can be used to create an effect allowing property changes in CSS values, allowing the changes to take place with effects, such as a smoothing effect across a defined time period. Providing you’re using a CSS3 compatible browser, you should be able to see the box expanding, the text font-size increasing, with a spinning aeroplane revealed within the box. Above you should be able to see the HTML markup, which is very simple. A div, containing a H1 tag, with a Font Awesome icon nested within it. The syntax for CSS Transitions is as follows. Given how simple the transition is, the accompanying CSS is also very simple. Basically, the transition property is applied to the element itself, not its hover state. We simply put the property which we want the transition to apply to, within the hover state selector of the elemennt. So the example above; the box width will expand to 440px on hover, and because we have set a transition within the selector for the box, the transition will kick in on hover. The transition is very simple set to “width” & “2s”. So the width will increase to 440px on hover, with a smooth transition effect across a 2 second timeframe. The transition of the H1 tag is also set within the selector for the H1 tag itself, then on hover, the font size will increase to 42px… This will appear with a smooth transition again across a 2 second timeframe. CSS3’s transitions (& animations) support easing. The most common of these are ease-in, ease-in-out, ease & linear. You can even set your own using cubic-bezier(). ease-in – This will start the animation slowly, and finish off at full speed. ease-out – This will start the animation at full speed, then finish slowly. ease-in-out – This will start slowly, speed up during the middle, then finish the animation slowly. ease – This is similar to ease-in-out, except it will start slightly faster than it will end. linear – This doesn’t use easing. To hopefully give you more of an idea of how these transitions work, hover over the box below to see them in action. Hover anywhere in the box to animate each different effect. Having each effect run at the same time should show you the difference between each effect. Each effect is running across a 1.5s duration. Above you can see the Markup for the Transitions. This snippet of code is basically selecting everything by using * the universal selector which applies styles to all HTML elements. Using this code, we’re applying the box-sizing property to all HTML elements. The default value for the box-sizing property is “content-box”, we are overriding it to “border-box”.